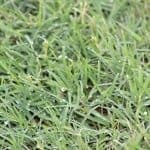 Matilda Soft Leaf Buffalo is a new addition to the Premium Turf Market in Australia. 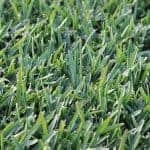 Matilda turf is very soft to touch but still extremely hard wearing with a very dense growing habit that provides excellent protection against weeds. 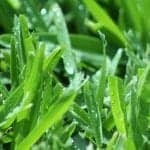 Specifically designed to suit the harsh dry Australian environment, it will create a low maintenance, lush green lawn with a very high degree of drought tolerance with a rapid damage recovery rate. 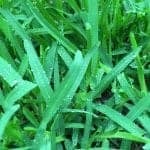 Matilda is suitable for both full sun and shaded positions with up to 80% shade and has excellent winter colour retention. 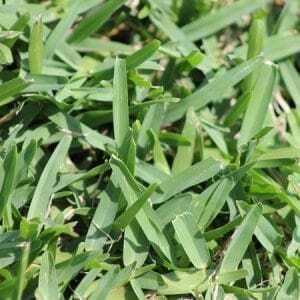 Matilda Soft Leaf Buffalo is also pet friendly with a low allergy resistance.